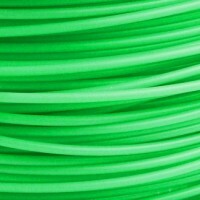 3D Printing parts and consumables for your 3D Printer.  ABS is a polymerized styrene comprised of acrylonitrile, butadiene and styrene. Acrylonitrile and.. 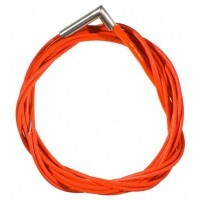 This is a Heater used to heating the hot end which is very popular for 3D Printers such as Reprap.. 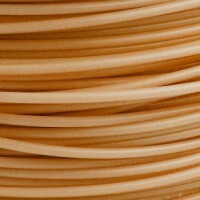 This is 3mm PLA filament which is commonly used by Reprap, Ultimaker,&nb.. 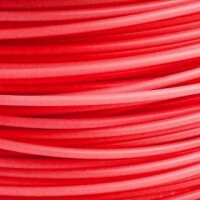 This is 3mm PLA filament which is commonly used by Reprap, Ultimaker, Makerbot, Mendel, Huxley UP.. 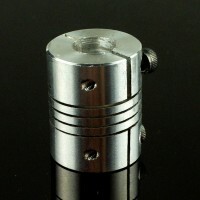 This is a 5mm to 8mm Aluminum coupler. A common application for this coupler is to connect a step.. 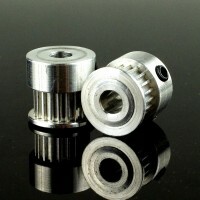 This is an 20 tooth timing pulley with a center diameter of 5mm, this is the size you need for mo.. 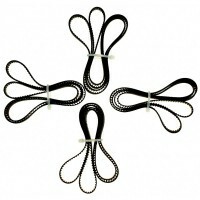 This is a B100MXL Timing belt which is commonly used in 3D printer or CNC machine. Spe.. 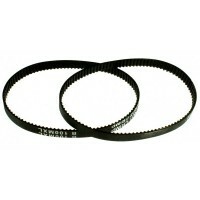 This is a 300MXL Timing belt. 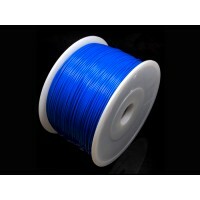 It is commonly used in 3D Printer such as Reprap and Ultimater. .. This is another DFRobot customized high quality product. 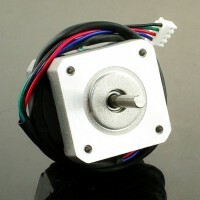 It is a simple 2 phases hybrid stepper m..